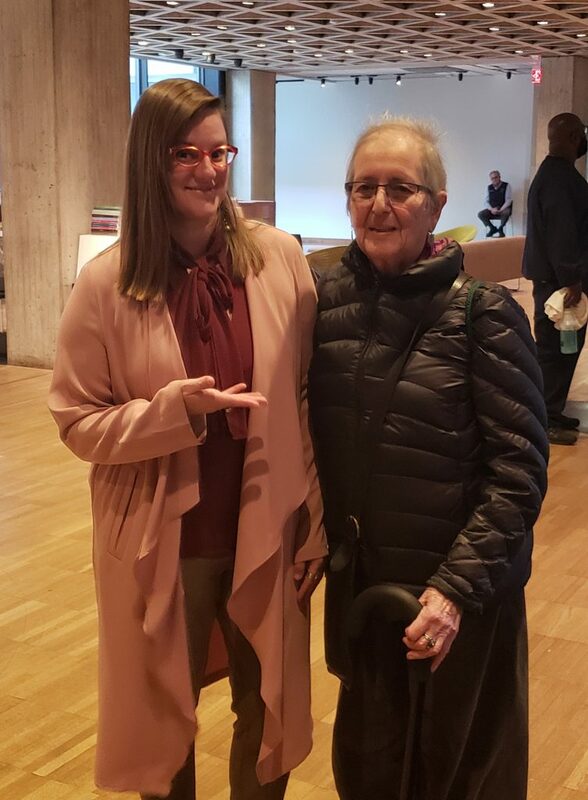 I was so humbled and delighted to recently meet one of my heroes, Elaine Mokhtefi, who as a young American woman was at the center of the Algerian Revolution and Black Panthers in Algeria. A joy to talk militancy, revolution, anti-imperialism, and anti-racism with her (you know, girl talk). I highly recommend her book Algiers, Third World Capital: Black Panthers, Freedom Fighters, Revolutionaries to learn more about this important chapter of American and Algerian history.